Total 15 Compartments, which is very convenient to put some small items. 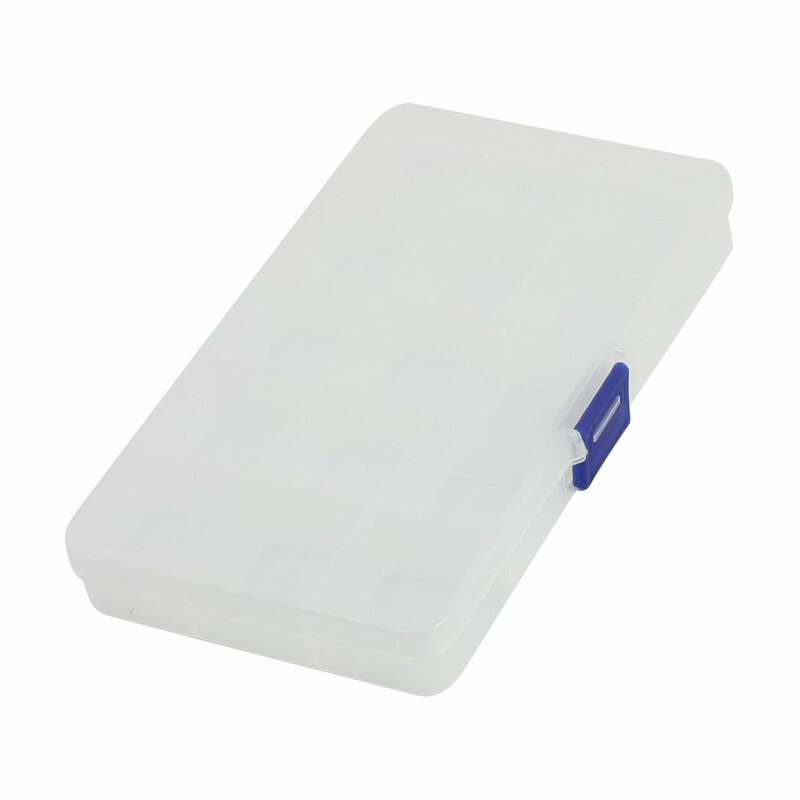 Can be used for storing chip form capacitors and resistors, small screws, nuts, washers and Lock washers etc. It also can be used to store earrings, necklace, bead, finger ring or other small jewelry.